USAPersonalTrainers.com has decades of experience and knowledge of a variety of methods and approaches that to help you figure out what your goals are. Hank has a hands-on approach and a passion for seeing you achieve what you set out to do. As an athlete or student-athlete, Hank can provide you with sport specific training and routines that focus on the skills necessary to be a top performer. For fitness or health goals, Hank works with your specific goals, body type, and fitness level to create a program tailored to you. No matter the reason you are seeking a professional, USAPersonalTrainers.com will get you to your goals quickly, safely, and with a lot of motivation! 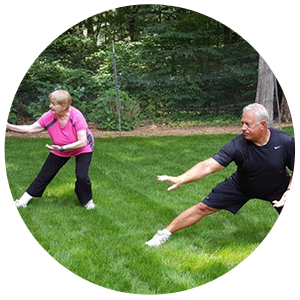 Contact USAPersonalTrainers.com right away to find out how Hank can help you achieve your fitness & health goals, or athletic performance goals.